Welcome to DCNLaw.com – The Law Offices of David C. Nevins, P.C. is dedicated to providing the highest quality legal advice and counseling to our clients. The Law Offices of David C. Nevins, P.C. is dedicated to providing the highest quality legal advice and counseling to our clients. 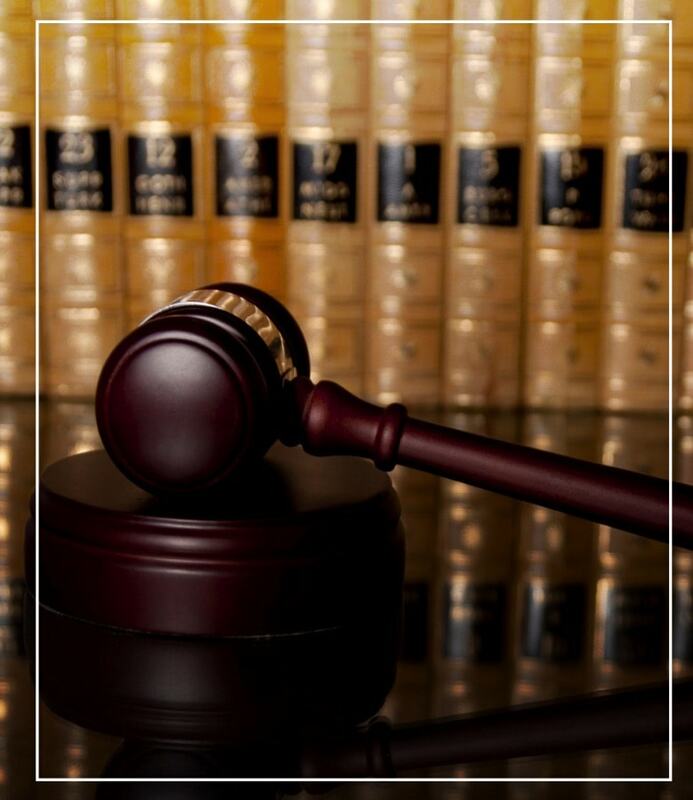 Whatever the nature of your transaction, we are here to help guide our clients through the legal process in an effective and efficient manner. .
Our experience and knowledge of the law allows our firm to offer high quality representation with cost effective solutions that permits us to achieve our clients' goals. 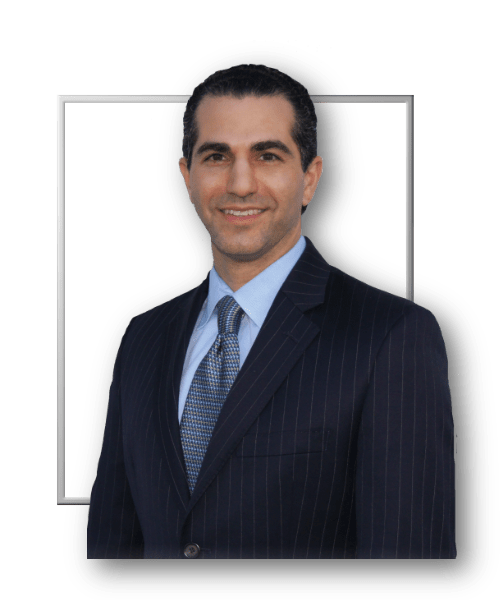 In 2002, Mr. Nevins started his own practice focusing primarily in real estate and real estate transactions, including commercial and residential purchases and sales and refinances. 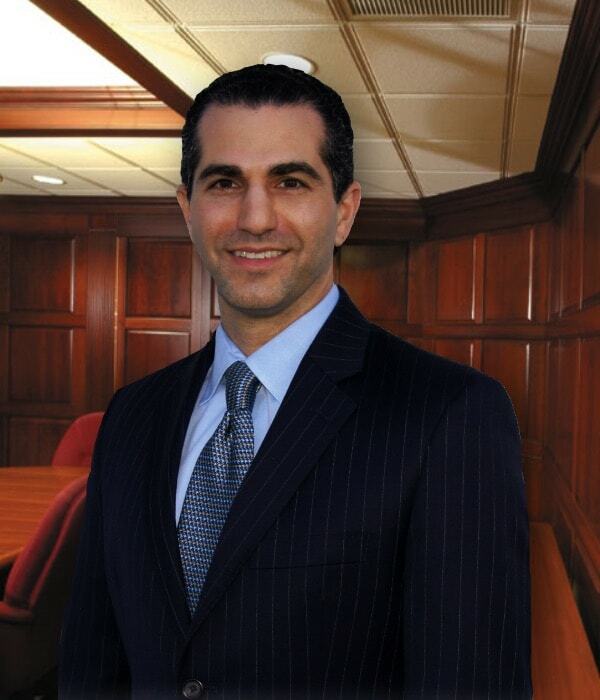 Mr. Nevins also practices in the areas of litigation, trust and estates, and corporate law. © 2018 DCN Law. All Rights Reserved.